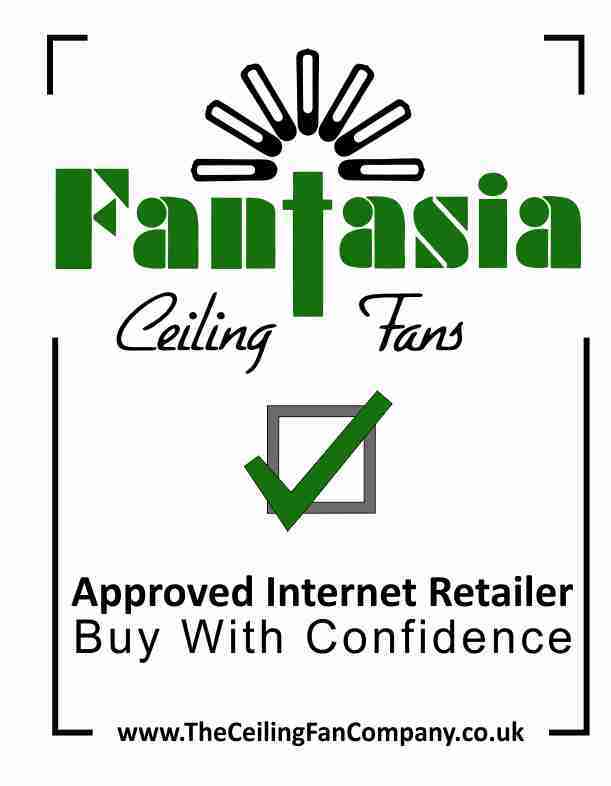 Keep your ceiling fan dust-free with Fantasia's ergonomically designed fan duster. Specifically designed for use with Fantasia Fans, the shape of this duster ensures that all surfaces of the fan blade are cleaned at once - particularly useful when you change the ceiling fan direction from summer to winter use as the reversal of the blade direction can disturb any dust on the blades. There is a screw-thread on the duster handle so it can be attached to poles such as a broom or mop handle (not included). 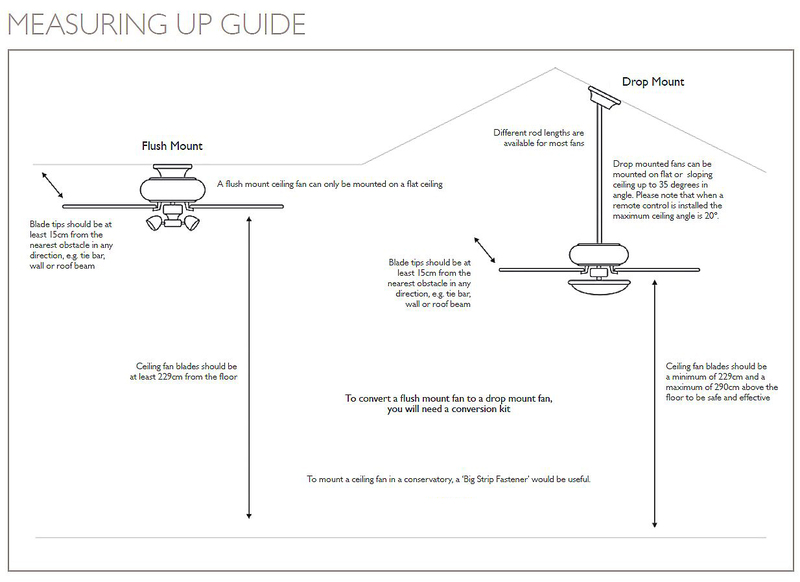 Click the button below to add the Ceiling Fan Duster to your wish list.